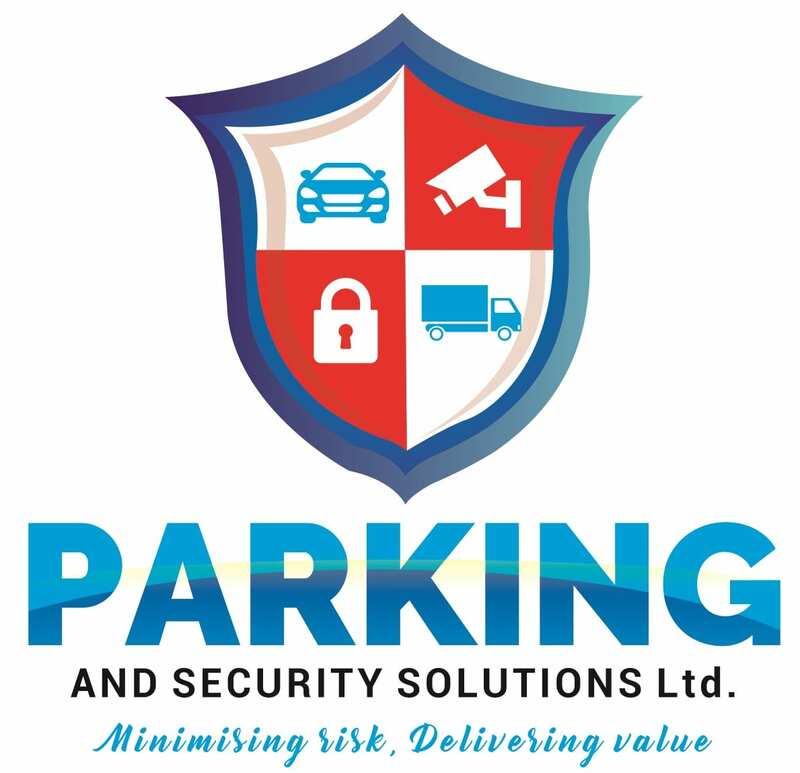 Our mobile security patrols help keep you, your business and your possessions safe! Nobody wants to be a victim of crime and one of the easiest ways to prevent crime is to have a visible security presence on site. Using liveried security vehicles and uniformed staff our mobile security patrols in Norwich provide just this. Along side our fully SIA licensed security personnel our mobile security patrols are advertised by way of fixed signage at strategic locations around your site. Our patrols are randomly timed and scheduled and each has a “proof of presence” action to provide you that added peace of mind. 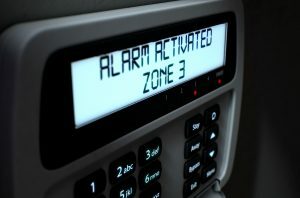 Our patrol team will ensure all external doors are secured and all windows fastened. They will also report back on any issues on site enabling the building to be made secure if it is found unsafe. Our pricing structure is simple and easy – just as it should be. Each Norfolk security patrol carried out is billed at £2.50 and includes a high-visibility vehicle attendance, uniformed and licensed SIA security operative and proof of presence. Patrols only possible within 20 miles of NR1 at this time. What is proof of presence? Our proof of presence system is based on a number of handheld readers which when on site read a RFID proximity chip. This has to be physical contact to give a read and shows a precise time and location for an operative. When used as part of our Mobile Security Patrols in Norwich the system allows us to generate a report showing each attendance at a site and, if the site is large or complex, what part of the site the operative checked. Keeping this cookie enabled helps us to improve our website and your experience here. Nothing in the cookies identify you as an individual but will allow us to see you as a unique anonymous user.